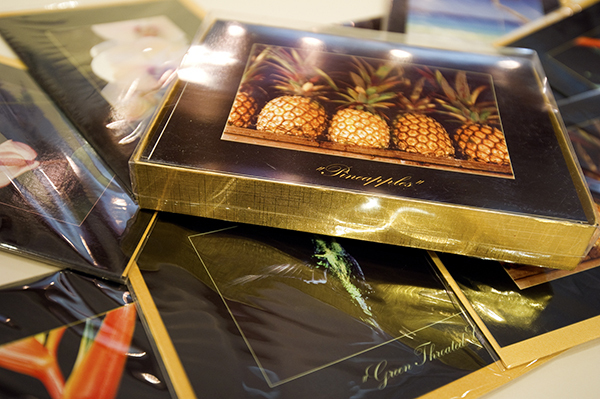 Folded 5x7 greeting card and gold metallic envelope. Glossy card fetaures photograph on the front and blank inside. Great for birthdays and thank yous.